Another milestone. Dad turned 95 on August 4th. Cards enough to cover the wall in front of his kitchen table. Party hat included. Didn't take a picture. Cake and Happy Birthday at Church on the 3rd. Supper out with youngest Son and Wife on the 4th. Cake and Coffee in the Lounge at his new residence with Gail and Joy on the 6th. On the 16th Len and Sue (niece) visited from Alberta. Dad was so happy. My Sister Gail (left) and I met in the Lounge of Dad's current home with Gail's famous Red Velvet Chocolate Cake. Dad shared his cake with everyone who was sitting around in the lounge. We sang Happy Birthday and visited. 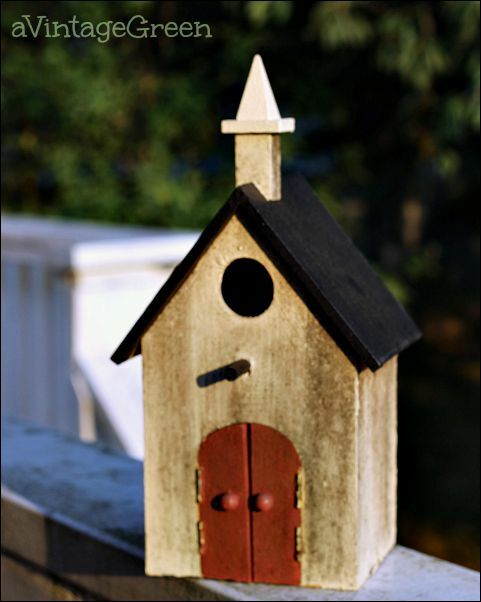 Just a bit of old nostalgia, Dad had this Church bird house on the fence of his townhouse for a long time so I removed it when he moved (this also followed the rules for 'leaving nothing behind from the realtor). Link to Dad's 94th here. 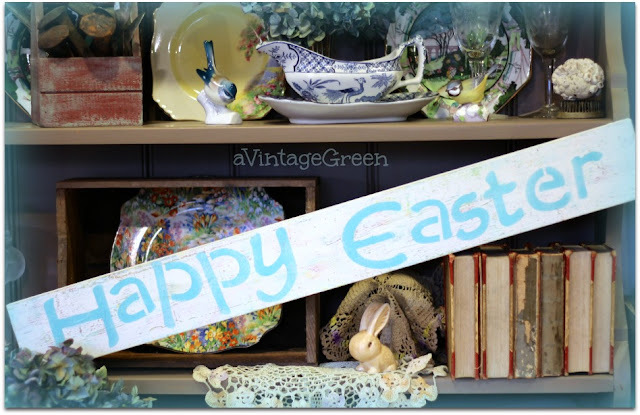 and updated my blog headers collection Page. Love your new header, so pretty! Happy 95th to your Dad. My Mom will be 85 in Oct and I'm so lucky to still have her with me! Happy Belated Birthday to your Dad. Love your new header. Pretty header. Wish I knew how to create a new one. I should just try, lol.. Happy, happy birthday to your dad. My dad died at 77, 19 years ago, so maybe he would be like your dear dad right now. You are very blessed to have him and I wish him many blessings for a wonderful new year of life. The new header is lovely. Your dad looks great and that cake, wow! I love the birdhouse. I have a small collection of them myself. This header is just as gorgeous as the other one, which I didn't think could be possible! Wishing your dad a very Happy Birthday! Congratulations on your dad's 95th birthday...what a milestone! Your header look so pretty. Want to know something funny I've had a Silhouette Cameo for over two years now... and I have only taken it out of the box...intimidated to use it... So, I think maybe I should try to learn it? 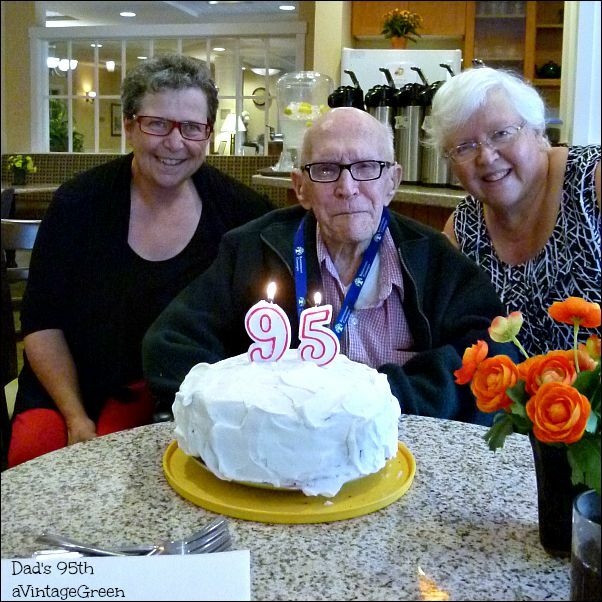 He looks pretty happy to be at 95, it's a wonderful one. There is so much wisdom gathered for that many years. You are so fortunate to have your dad still around to hug! He certainly looks happy with his special day. Thanks for playing today. How amazing to have had a father for such a long time!! You are certainly blessed!!! Your blog just gets more beautiful with every visit! Congrats to your Dad! You are so lucky to still have your Dad, I love mine in June. Have great times together! My Dad loved to make bird houses and to do woodworking. Have a great week! What a fun time. Happy Birthday to your Dad. Happy birthday to your dad! Treasure every moment you have with him. I love red velvet cake! Congrats to your dad! Aug. 4th is a good day. It's hubby and I's anniversary date. lol! Love the church birdhouse. Glad you took it with you! Thanks for sharing with SYC.